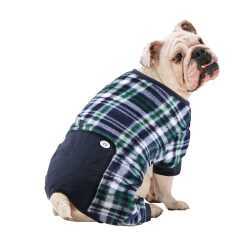 Buy NOW as we have just 12 in stock with no possibility of getting more. 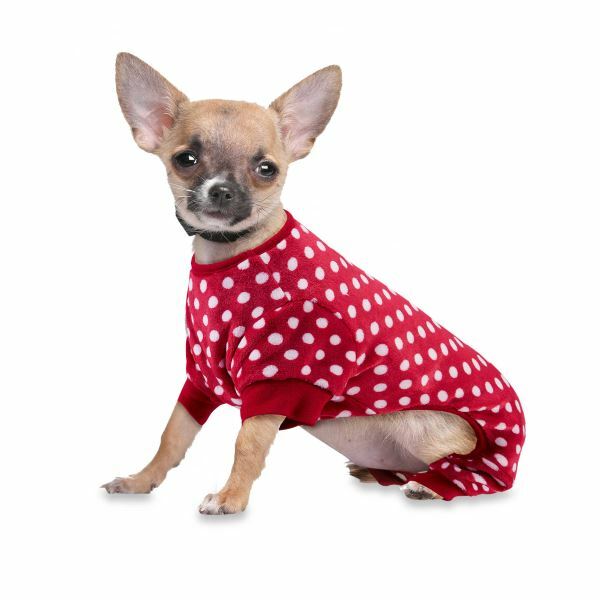 These adorable Red Polka Dot Dog Pajamas will give you and your dog something to smile about. 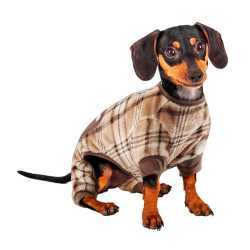 When the cooler weather arrives just dress your pup in this cozy outfit for a high-fashion look perfect for snoozing the night away in warmth and comfort. 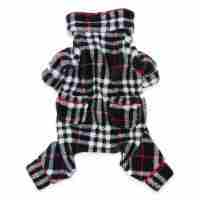 Features red ribbed cuffs and collar. 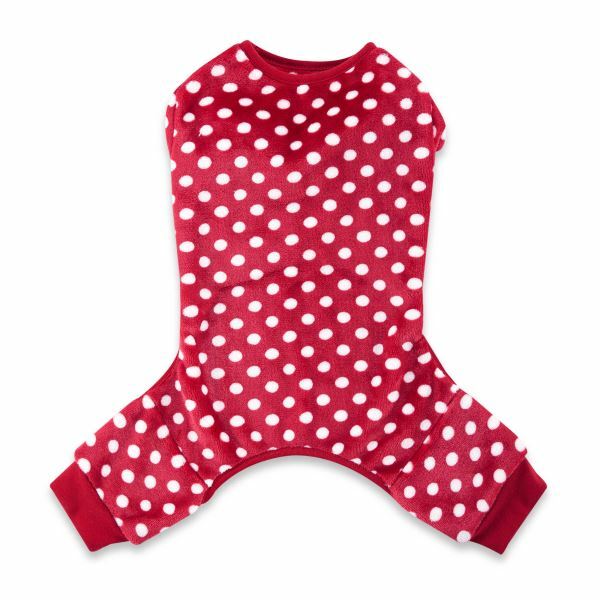 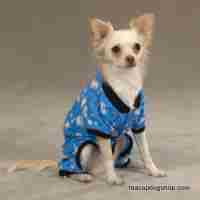 This Red Polka Dot Dog Pajamas is made of red polyester material with white dots.